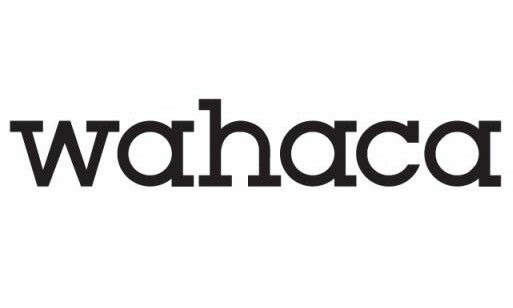 We are looking for runners at Wahaca White City. You will be working in a fun, enjoyable and energetic restaurant. We will invest in your training and development so you can reach your personal career goals and offer you a competitive hourly rate and benefits. You will display friendly and personable service and have incredibly high standards. You will be able to communicate effectively in both spoken and written English and most of all you will love what you do! Interested? Send your CV, make sure you tell us why you would love to be a part of our familee.